Want to apply for ITC InfoTech Off Campus Drive for 2018 Batch through AMCAT, you are right place. ITC InfoTech conducted various recruitment drives through out the year like many ITC InfoTech Pool Campus Hiring, ITC InfoTech Off Campus Hiring for 2018 Passouts students, Cognizant Off Campus Recruitment Drive for 2018 Batch though AMCAT. Students who have passed out in 2016, 2017 and 2018 are eligible to off campus drives. Make sure that you like our Facebook page here and our FaceBook Off Campus Notification Group here, as we post Off Campus hiring updates whenever a company begins off Campus hiring. If you have any questions regarding the exam, please ask us in the comments section at the end, we will answer them. Note – 2016 and 2017 are also eligible. As we all know that ITC InfoTech hires Via AMCAT Scores through out the year on regular basis. But this month they have Bulk Hiring via AMCAT and are looking to Hire about 11,000 Freshers via AMCAT Exam. From where should I study for ITC InfoTech Off Campus Exam? Make sure that you like our Facebook page here, as we post Off Campus hiring updates whenever a company begins off Campus hiring. Fill all the forms and successfully schedule the test. 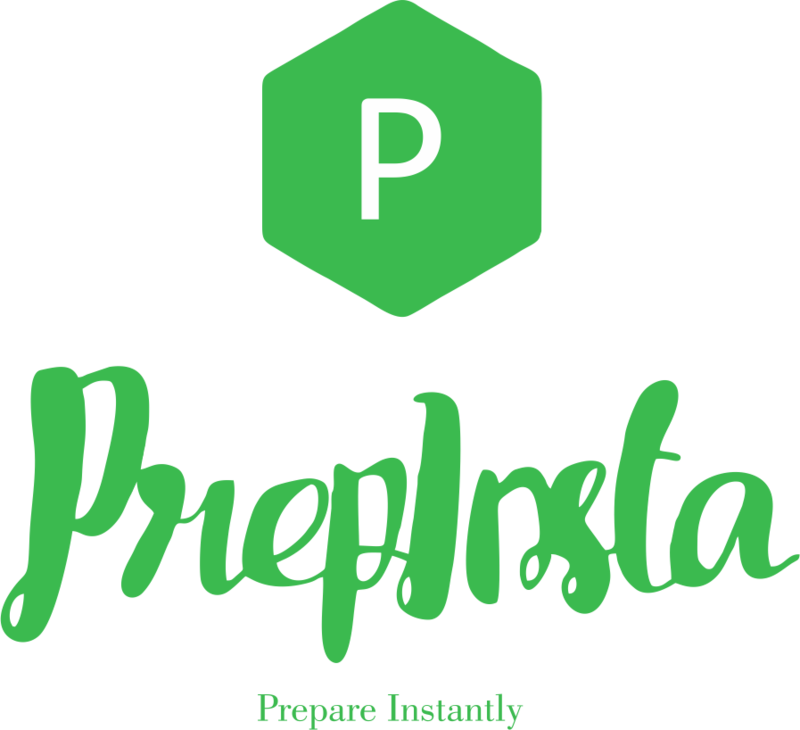 Visit PrepInsta’s ITC InfoTech Dashboard and start preparation for ITC InfoTech off Campus drive about 60%+ paper in the exam comes from our website. 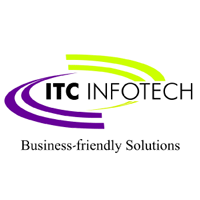 ITC Infotech is a specialized global full service technology solutions provider, led by Business and Technology Consulting. ITC Infotech’s [email protected] infuses technology with domain, data, design, and differentiated delivery to significantly enhance experience and efficiency, enabling our clients to differentiate and disrupt their business. The company is powered by a growing portfolio of specialized solutions addressing critical business challenges, including: Industry 4.0 solutions (PLM, IoT and Embedded), Customer Value Management, Loyalty, Trade Marketing & Distribution, Supply Chain Optimization, Data Engineering and Analytics, Healthcare Analytics, Digital Banking solutions and Digital Agriculture solutions. The company provides solutions to enterprises in Supply Chain based industries (CPG, Retail, Manufacturing, Hi-Tech) and Services (Banking, Financial Services and Insurance, Healthcare, Airline, Hospitality) through a combination of traditional and newer business models, as a long-term sustainable partner. The company is focused on Supply Chain based Industries (Consumer Packaged Goods, Retail, Manufacturing and Technology & Media) and Services Industries (Banking, Financial Services, Insurance, Airlines and Hospitality), as a flexible, trusted and sustainable partner. Expected Internship start Date : week of 23rd April.